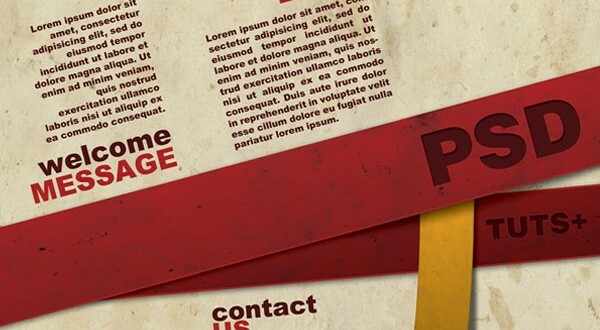 Leaflet printing is a low-cost advertising method often used to inform the public. Known as flyers or pamphlets, leaflets are usually handed out to restaurants, malls and cinema clients, but most of all, to passers-by, on the streets. Announcing the opening of a new store, restaurant, etc. Announcing sales sessions of clothing stores. Some people prefer traditional models when designing a flyer. These consist in standard white paper and black ink for writings or just a basic colour as background. Sometimes, these are perceived as dull and disregarded, passers-by often throwing them away without even looking at them. That is how the need for colour and attractive design appeared. If you want your leaflets to reach their goals, you must come up with great graphics and well thought of messages. Today’s technology is so advanced that enables you to use any colours and render any images and messages you want in the leaflet printing process. The choices you make should be based on the preferences of your target customers. If they are young and energetic, go for vivid colours and funny, catchy messages. If they are older and have a weakness for etiquette you need leaflets that yield professionalism and reliability. Single or double sided printing. Promotional leaflets – These are mostly used to market new products, events or openings, including the name of the marketer, the products or services marketed, the location, the date and any other related details. Educational flyers – Every school offers such leaflets to its potential applicants, stating the admission conditions and giving information on the curricula. Invitational flyers, known as party or event flyers – Night clubs, theatres, entertainment centres and event organizers around the world turn to flyers in order to ensure as many attendees as possible. Create a catchy headline, which focuses on the needs of your target audience. This will certainly gain their interest. Ask something from your audience. It is highly important for the leaflet to include a call to action, like “join us”, “tell your friends…”, “call us at…”. Give the customers what they really want. There are two essential questions that should be answered at: how do you distinguish yourself from the crowd and why should the client follow your lead? Try not to sell your product marketing their low price but rather their quality. Convince the clients that your products are worth their attentions by mentioning the benefits they bring. The purpose is to reach out to potential buyers and gain their trust, so address them directly, in a friendly tone, giving up rhetoric questions and bookish phrasing. Do not forget to add your website and physical address before leaflet printing. Use catchy colours and suggestive images. The graphics should match the written information no matter what purpose the leaflet serves. Double is better. Printing on both sides gives you more space to present your business/products/principles and convince the reader to do as you say. One general rule, applicable not only for leaflet printing, but for printing in general, is to analyze the final version of the materials to be printed (leaflets in this case) and to make sure that there are no mistakes, inconsistencies, formatting flaws, etc.